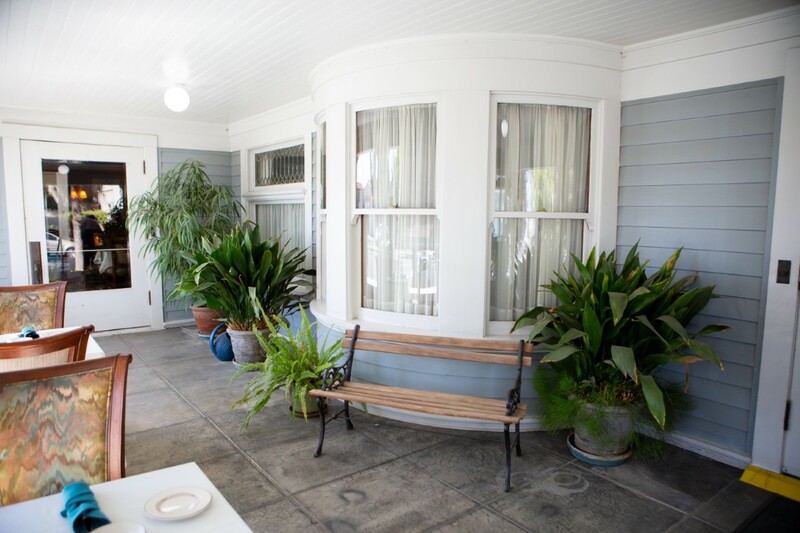 The house was built in 1909 and occupied by Charles Barlow, a prominent geologist, and his family. 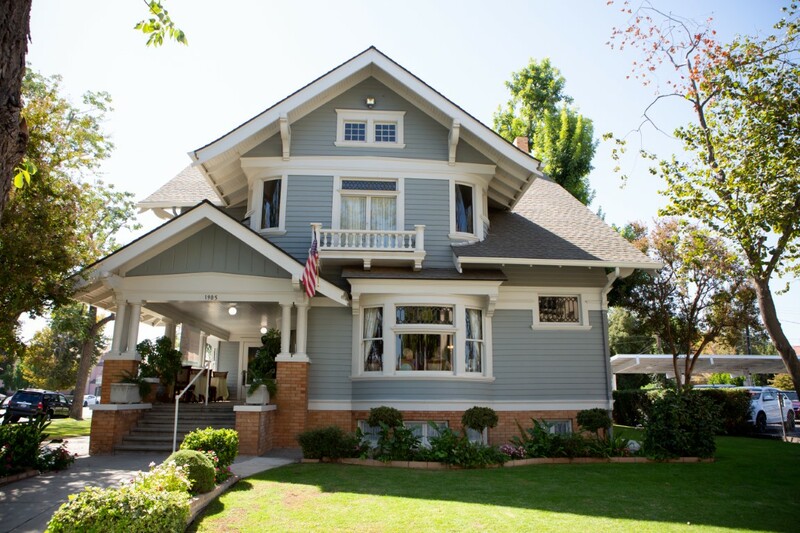 The two-story home still has the original woodwork and mahogany mantelpiece as well as the beveled windows and glass made especially for the house by Gumps of San Francisco. 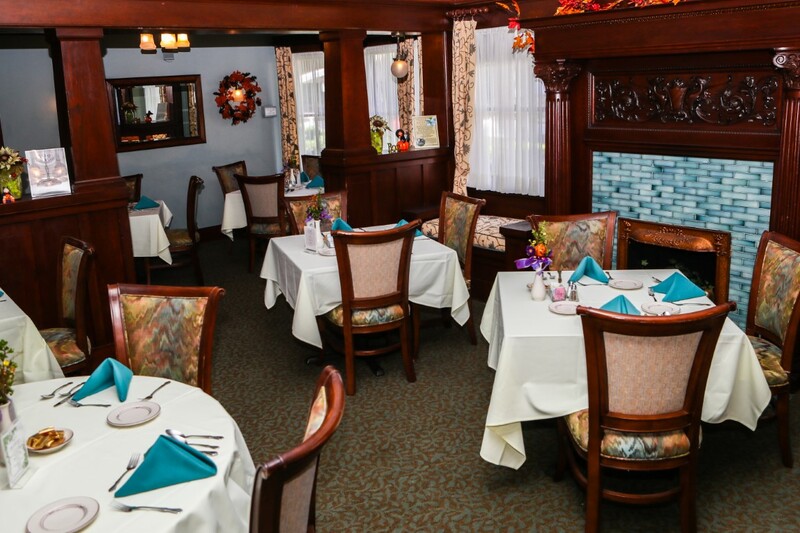 The downstairs dining room has a signed Tiffany carnival glass chandelier and wall sconces. The large basement serves as the Guild's office as well as storage space. The extensive use of hardwood throughout the upper and lower levels gives the interior of the home the warmth and character so often found in the stately homes of that time. In 1975, Jerry and Milly Sudarsky sold the Barlow House to the Guild for the exact price they paid for it nine years earlier ($35,000). From September through June, Guild volunteers serve lunches Monday through Friday from 11:30 a.m. to 1:30 p.m. 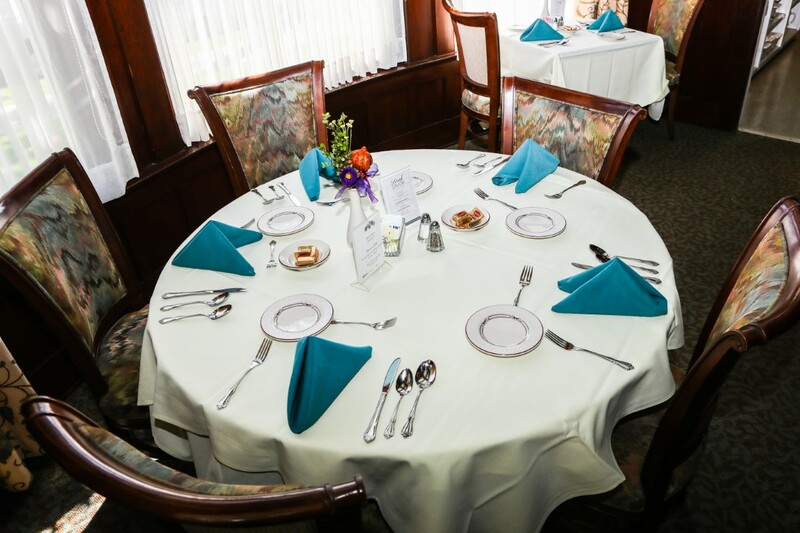 The three-course lunches include freshly-made soup, main entree with side dishes, or entree salad, Guild House rolls, delicious dessert, and coffee and/or tea. The servers proudly inform the patrons "all food prepared for a good cause contains no calories!" Currently, the Guild has 200 active members who volunteer their time to cook, serve customers, or wash dishes. Guild members also do all the decorating, manage the books, prepare the menus, research new recipes, and recruit new members. On Thursdays, the Guild House presents fashion shows in which volunteers model clothing provided by local boutiques. Committed to raising at least $40,000.00 a year for the Henrietta Weill Memorial Child Guidance Clinic, the Guild often exceeds this amount. To date, the Guild has raised over $2 million dollars for the Clinic. This achievement demonstrates what caring people in the community can do.